One thing I hope to offer consistently on my website is my own personal meal plan each week. Since starting Plant Based Planner through my social media accounts, I have been very motivated to illustrate how approachable and accessible eating plant based foods can be. It does take planning and preparing but it is doable and it is SO worth it! Eat seasonal fruits and veggies. Buying fresh berries in the dead of winter is going to cost you. It just is. Here's where you need to get creative with your meals. Are you someone who switches out your closet in the Spring and Fall? Think of your meal planning this way too. Shift your searches to "Autumn soups and stews", "Fall Salads", and "Warm Winter Bowls" as the weather starts getting a bit more crisp. Then come springtime you can start enjoying big berry salads, spring rolls, and peach cobbler again! This will save you big bucks, trust me. 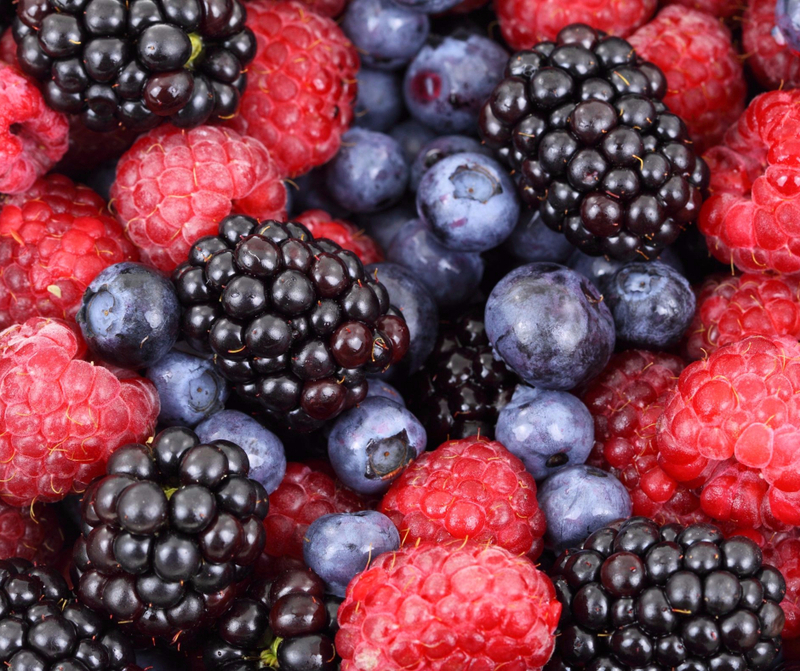 If you MUST have your fresh berries in the winter months then buying frozen should save you some money! Here's a tip within a tip: Head over to pinterest (or google but that's so 2010) and search "Seasonal produce" and you'll get TONS of fun infographics on what produce is in season and when! Shopping at your local Farmer's Market will always give you an idea of what foods are in season, as well. This is also a good way to reduce your carbon footprint and support local farmers! Travel. You may need to scope out prices at more than one store. We typically shop at Trader Joe's and Walmart for our groceries (and sometimes Harris Teeter and the Farmer's Market) and I've become pretty knowledgeable about what we can get at either store to save us the most money. Conventional bananas are .19 at Trader Joes, but Walmart usually has avocados for around/under a dollar. I know it can be a pain to shop at two (or more) stores but if you're really trying to buckle down it can definitely make a difference. I should also say that I've never shopped at Costco/Sam's Club/BJ's so I can't speak to their prices. I also know many people who SWEAR by Aldi's although I haven't been too excited about my shopping trips there. Food Prep. Try doing some washing and chopping when you get home from the store. That way you are more likely to grab all that beautiful fresh produce you just bought because it's already prepared! This will help cut down on food waste, too! Buy what is on sale! I occasionally scope out the sales and deals at another local grocery store because sometimes the deals on produce are a straight up steal. Like when local strawberries are buy one get one free at 3.00/carton or grapes are under 2.00/lb. Whole Foods even runs amazing deals like their 5 for 5 mango sale! While these sales may not encompass your entire produce haul, they can definitely offer a pretty considerable contribution. Buy in bulk. Here is one I need to practice a little bit more. I tend to buy my nuts and oats in as big of a container as they come (i.e. 2lbs of walnuts at Walmart is under 10 dollars! ), but you can also find some great deals shopping the bulk bins at Whole Foods and other stores. Just remember that a lot of these items, like nuts, seeds, and nutritional yeast NEED TO BE REFRIGERATED! I'd love to hear some more money-saving tips when shopping for your plant-based goodies! Leave a comment below!